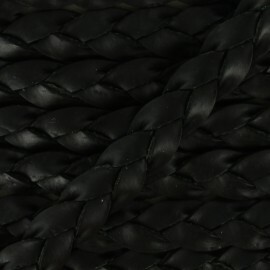 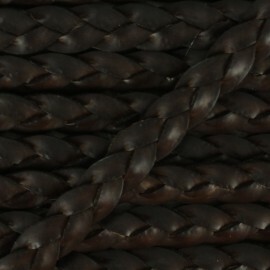 Black flat strip made of genuine leather, ideal to make bracelets and to customize bags and accessories. 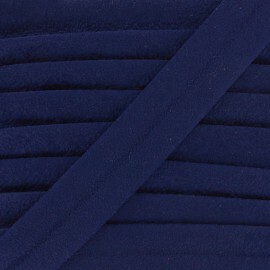 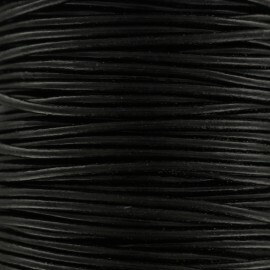 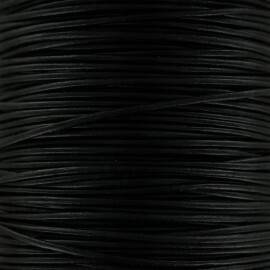 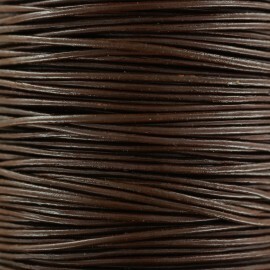 This black lace is thick (2 mm) and has some light dark blue reflects. 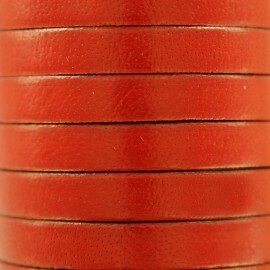 High quality orange laminated leather lace, ideal to customize your creations (jewelry, accessories, clothing, etc.). 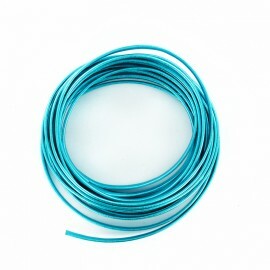 High quality metallic blue laminated leather lace, ideal to customize your creations (jewelry, accessories, clothing, etc.). 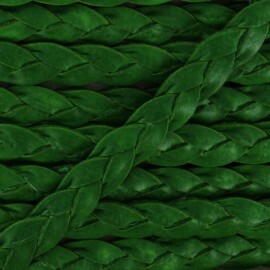 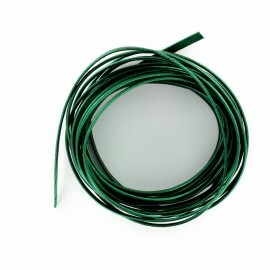 High quality metallic green laminated leather lace, ideal to customize your creations (jewelry, accessories, clothing, etc.). 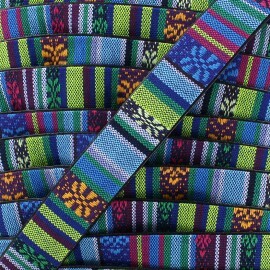 Add a holiday glow to your outfit with this navajo spirit strap. 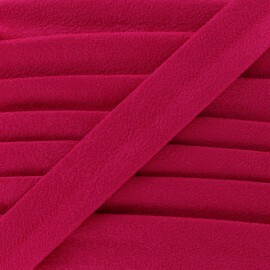 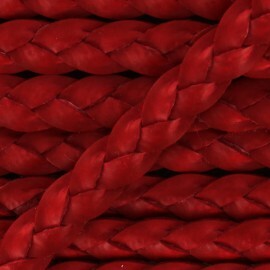 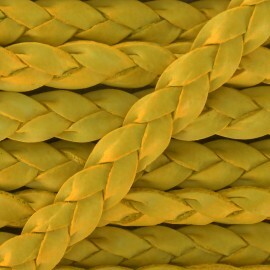 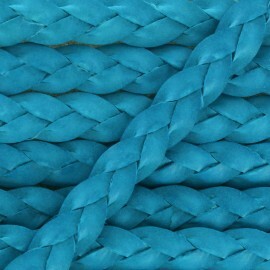 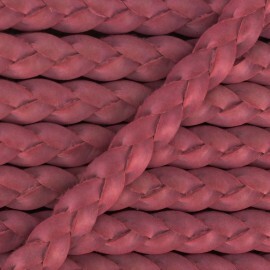 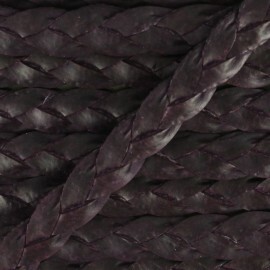 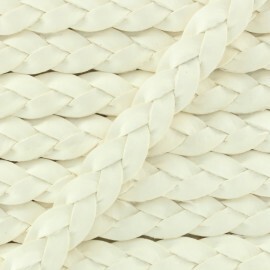 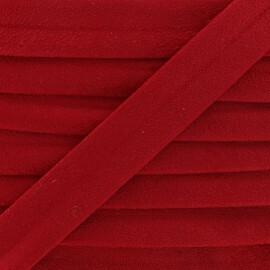 It will make a perfect belt or handbag strap! 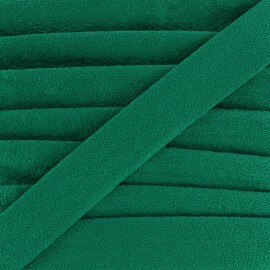 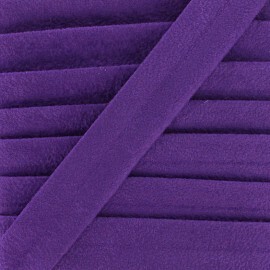 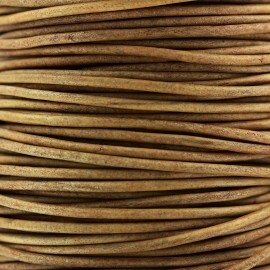 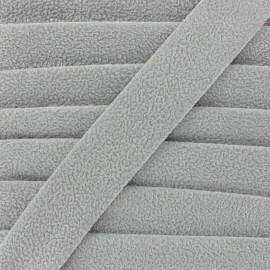 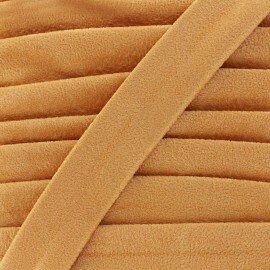 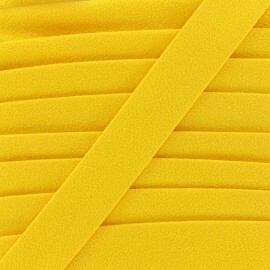 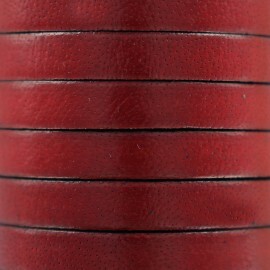 Lovely aspect buckskin bias binding, ideal to customize your creations. 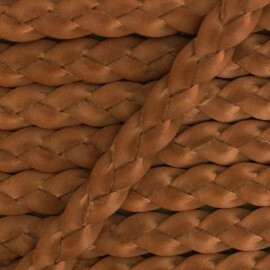 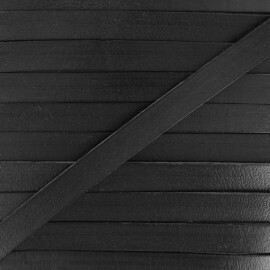 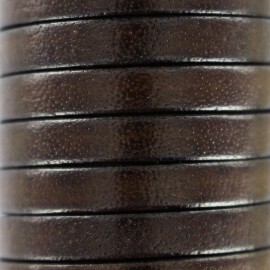 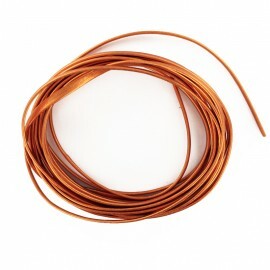 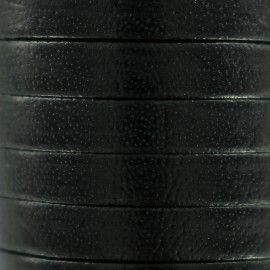 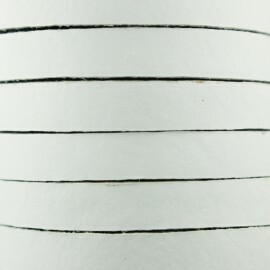 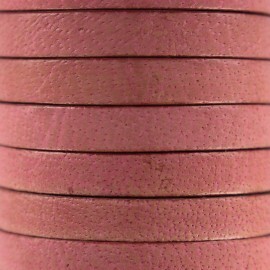 Real leather tape which will be perfect for your creations such as accessories, bracelets, necklaces.